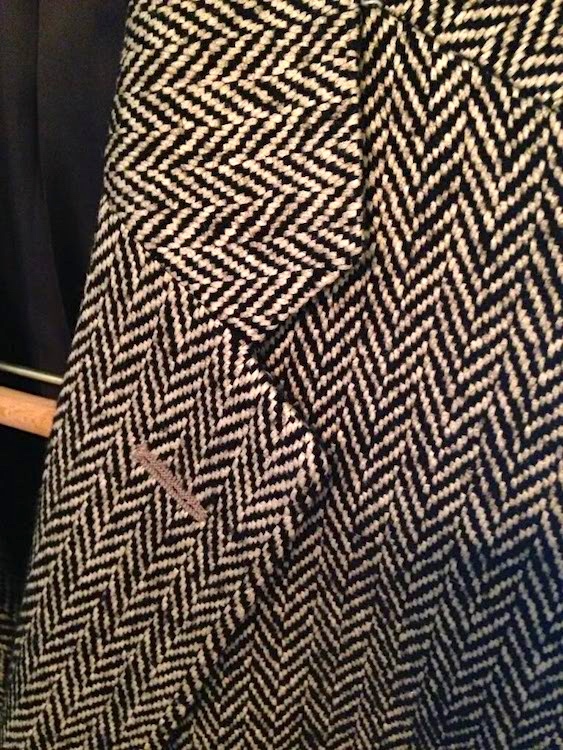 Two things here: the tweed fabric and the herringbone pattern. 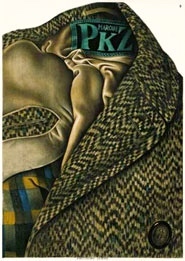 Tweeds are an icon of traditional Scottish and Irish clothing, being desirable for informal outerwear, due to the material being moisture-resistant and durable. Tweeds are made to withstand harsh climate and are commonly worn for outdoor activities such as shooting and hunting, in both Ireland and Scotland. ORIGIN mid 19th century: originally a misreading of tweel, Scots form of twill, influenced by association with the River Tweed. noun twill: a fabric so woven as to have a surface of diagonal parallel ridges [in contrast to plain and satin weave]. ORIGIN Middle English: from a Scots and northern English variant of obsolete twilly, from Old English twi- ‘two’, suggested by Latin bilix ‘two-threaded’. noun herringbone: [usually as modifier] 1 [a] an arrangement or design consisting of columns of short parallel lines, with all the lines in one column sloping one way and all the lines in the next column sloping the other way so as to resemble the bones in a fish, used especially in the weave of cloth or the placing of bricks: a brown wool herringbone jacket. 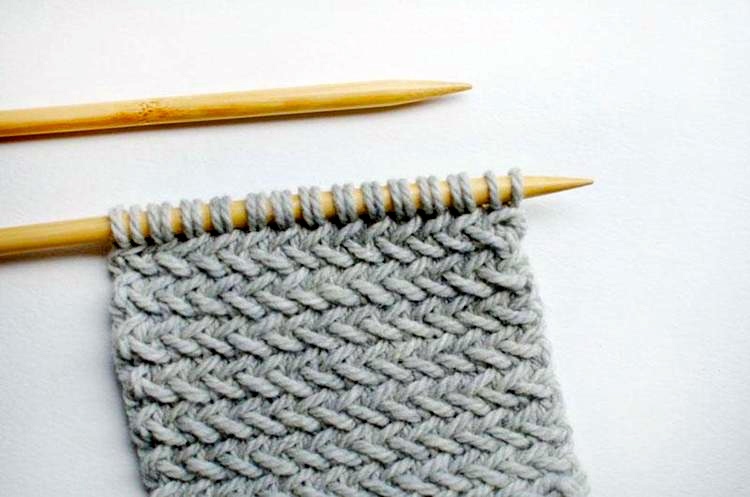 [b] (also herringbone stitch) a cross-stitch with a pattern resembling herringbone, used in embroidery or for securing an edge. 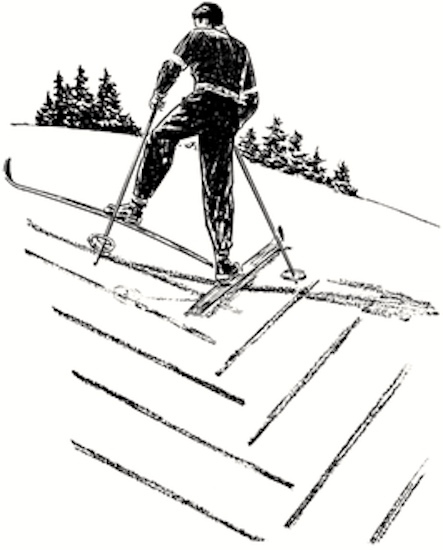 2 Skiing a method of ascending a slope by walking forward in alternate steps with each ski angled outward. #6 is a certainly a possible model for a metaphorical name for the pattern — but then pretty much any fish skeleton would do. (So would chevrons, or the letter V.) And in fact the herringbone pattern is simply called ‘fishbone’ in a number of languages (Norwegian fiskebein, for example). If you’re going to pick a particular fish for a metaphorical name, it would make sense to choose a small, commonly eaten fish whose bones people are likely to encounter on an almost daily basis: sardines, smelt, herring, etc. Whatever is the canonical little edible fish in your culture. For people around the North Sea, that would be the herring. 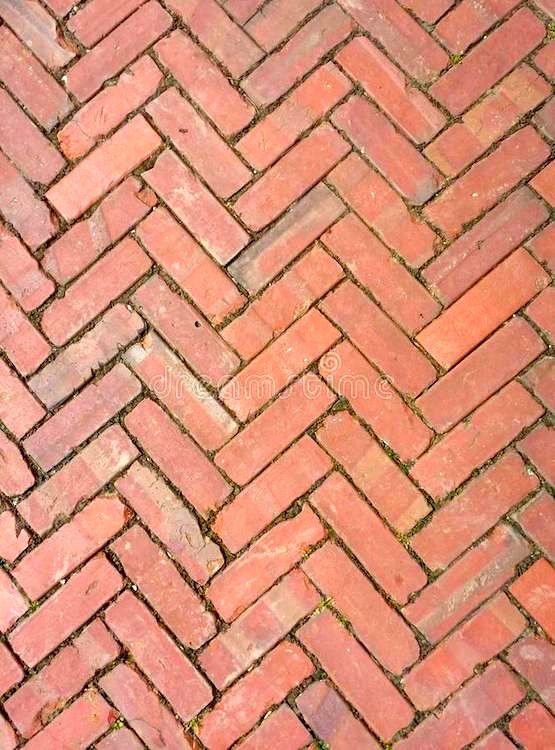 A generic ‘fishbone’ name would have done, but in Scotland and Ireland, herringbone is more colorful. This entry was posted on June 29, 2018 at 7:59 am and is filed under Clothing, Fashion, Language and animals, Metaphor, Names. You can follow any responses to this entry through the RSS 2.0 feed. You can leave a response, or trackback from your own site.